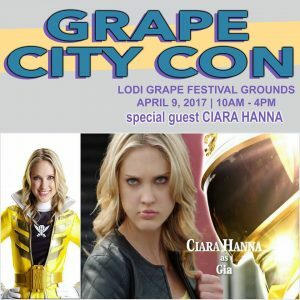 The event will again feature over 100 exhibitors and artists, with more than 40,000 square feet of exhibitors, artists, panels and gaming. The Chase Chevrolet Costume Contest will take place in Jackson Hall at 4pm. 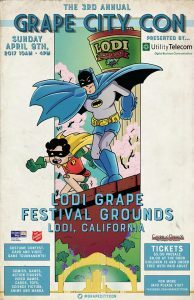 A portion of the proceeds from the Grape City Con will benefit the Salvation Army Lodi and United Way of San Joaquin. 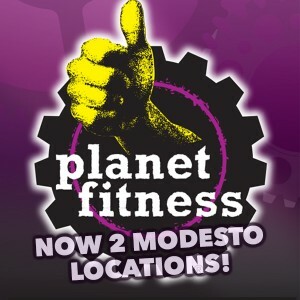 Pro Wrestling Bushido will again hold an afternoon wrestling show just outside the main halls. 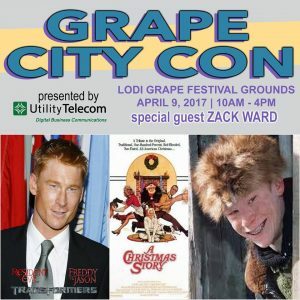 Several celebrities will highlight this year’s guest list, including Aaron Schwartz(Guardians of the Galaxy Vol.2/The Mighty Ducks), Zach Ward(Christmas Story/Transformers), Cameron Jebo and Ciara Hanna(Power Rangers) will be at the Grape City Con. 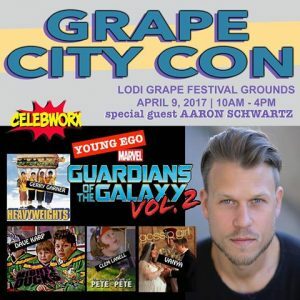 Chris Marrinan, Ramon Villalobos, Dan Brereton will highlight Artist Alley.